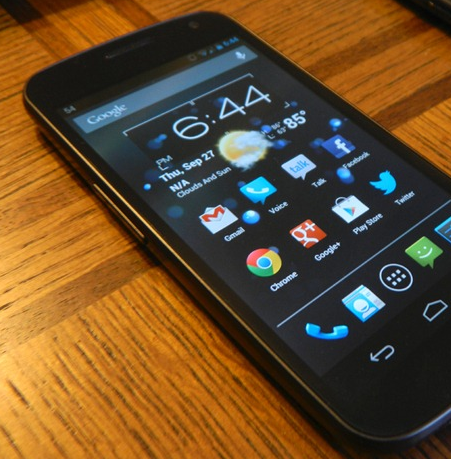 If you've been waiting for an official means of recovering your Verizon or Sprint Galaxy Nexus should an emergency arise, Google's just fulfilled that need. 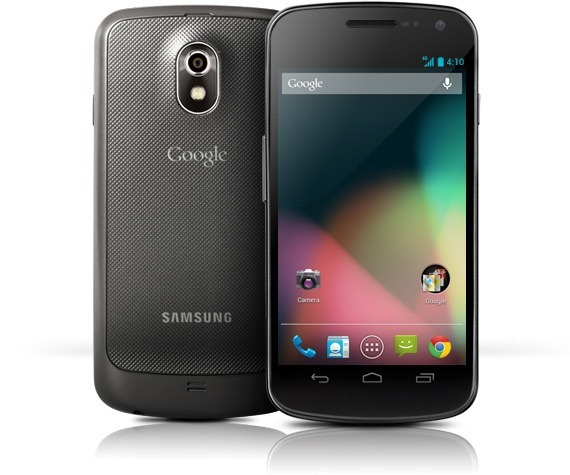 The factory images for both devices – 4.2.2 (JDQ39) for the Verizon variant and 4.2.1 (GA02) for Sprint's – just hit the "Factory Images for Nexus Devices" download page. These images allow you to return your device back to its stock state, which includes the stock bootloader and recovery if you choose to flash it. Oh, Verizon. The company we all love to hate (aside from AT&T). You push updates ridiculously late all the time, have to Droidify every handset that comes your way, and charge ridiculously high prices. Still, we just can't stay away. It's the LTE – you know that, right? We love the LTE coverage, so we deal with all the crap. 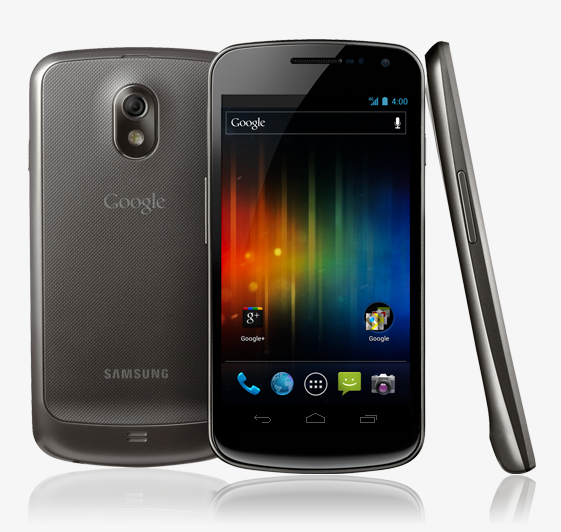 When it comes to dealing with Verizon's crap, I can't say that any phone has gotten a worse hand than the Galaxy Nexus. 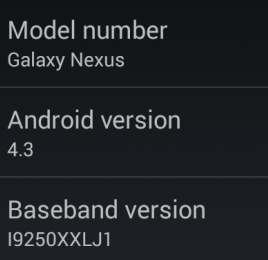 A few days ago, Google pushed out the Android 4.2.2 (build JDQ39) update to the takju variants of the Galaxy Nexus. 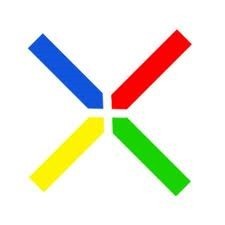 Takju Nexuses are the devices sold in the Google Play Store, whereas yakju ones can be found in other retail channels. Good news for those waiting on the latter - though a day after its sibling, we finally have the yakju OTA file that can be applied manually on any stock device, including unrooted ones with stock recovery. 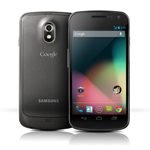 A couple weeks ago, we got wind of a download that seemed to be the final version of Android 4.2.1 (GA02) for the Sprint Galaxy Nexus. Today, not only is that confirmed, but the OTA has begun for Nexus warriors on the Now Network. The update brings the newest flavor of Jelly Bean and all that entails, including Photospheres, Daydream, lockscreen widgets and more. 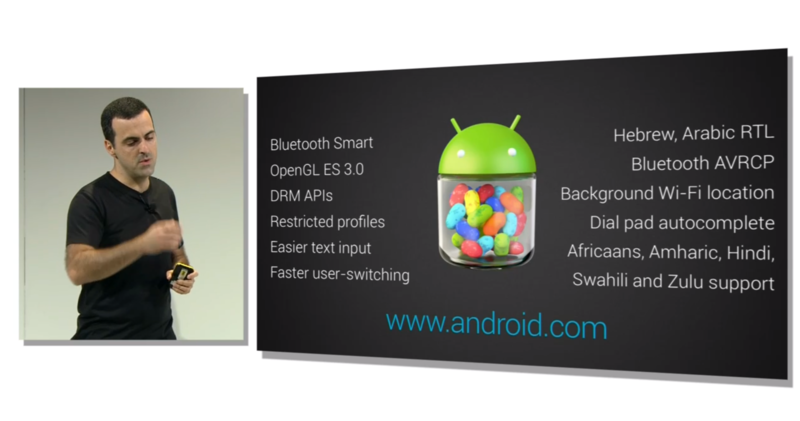 The release comes about two and a half months after the initial launch of Jelly Bean 4.2 (counting by the launch of the new Nexuses.